← Yet Another Use for Vaseline . . . Thanks for your affirmation, Phyllis! Just like they do in the Fall, the Spring migration of the Sandhills give a sense of continuity to our lives don’t they? Thanks, Doug. 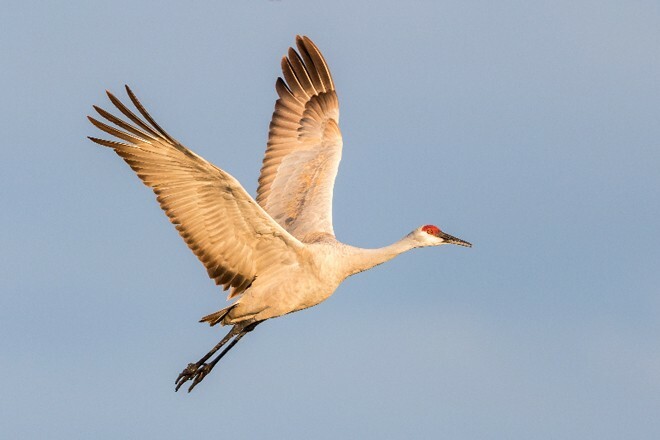 I think I saw my first sandhill crane migration the other day. I heard them first and looked up. They were flying higher than the geese I see. I love the way you described them, especially how they represent community and hope. 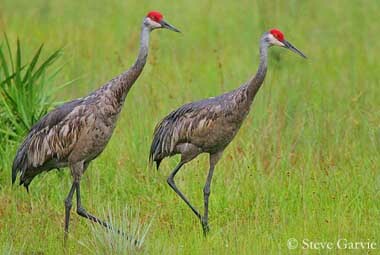 Sandhill Cranes give me a childlike wonder of the world . . . awe, excitement, and mystery. I’m glad you are now familiar with them, Amanda! Lovely, Doug, and amazing how you somehow meandered from chicken butts to sublime sights. But then, I suppose that is the way of life itself? You also have a knack for titling, a skill I rarely find in myself. Good to see you blogging again: I miss your words and insights. As well as incites. Mary, you and others have been very important to me in terms of encouragement. To say that I appreciate your support is an understatement. Your affirmations are appreciated, Mary! It was fun doing this and thanks for the encouragement! Good to see you writing again. Keep it up. The cranes thank you, and I thank you. Compliments from you are especially significant, Doris, as you are a very creative and competent writer yourself! We have a lot to learn from the Sandhills! We could do a lot worse than learn a few things from the cranes. Thanks for the reminder! You are so kind and supportive of so many writers, Josh. Thank you! And you, Josh, deserve a medal for being the best supporter of us crazy writers!